Masatoshi Koshiba was born in Toyohashi, Aichi Prefecture in Japan. 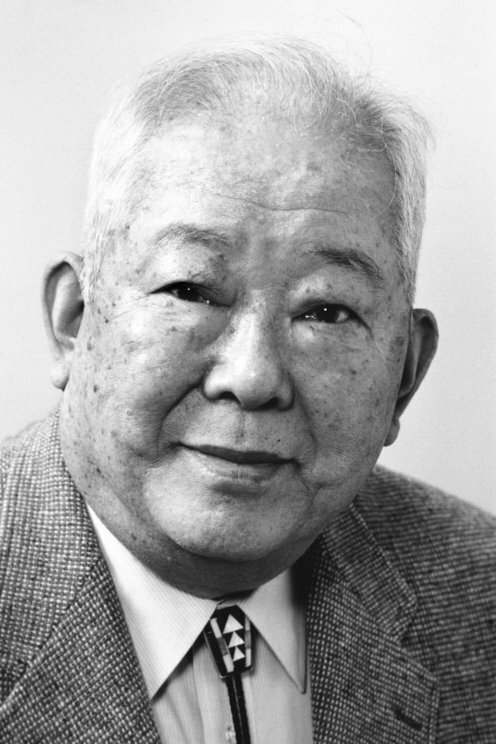 After first studying at Tokyo University he later earned his PhD from the University of Rochester in New York in 1955. After several years spent working at the University of Chicago, Koshiba returned to Tokyo, where he continues to work and where he conducted his Nobel Prize-awarded research. Masatoshi Koshiba married Kyoko Kato in 1959. Certain nuclear reactions, including those where hydrogen atoms combine with helium, form elusive particles called neutrinos. By proving the existence of neutrinos in cosmic radiation, Raymond Davis showed that the sun's energy originates from such nuclear reactions. From 1980, Masatoshi Koshiba provided further proof of this through measurements taken inside an enormous water tank within a mine. In rare cases, neutrinos react with atomic nuclei in water, creating an electron and thus a flash of light that can be detected.